For every EF2400iS 2.4kVA Yamaha generator purchased in Australia between 1/02/19 to 18/04/19, you can redeem a $150 VISA Gift Card. What can be better than spending the coming Easter with a brand new generator and $150 to splurge on your gear? You get your VISA gift card in the mail! How Do I Claim My Free Gift Card? To claim your $150 VISA gift card, simply choose one of the following options. We will require a copy of your tax invoice/proof of purchase within the promotional period. For submissions through email or post, please include a copy of your completed warranty card. Submit your online claim here. Include your copy of tax invoice/proof of payment. Your submission will automatically register your product warranty with us. Send your claim to info@generatoryamaha.com.au. Include your tax invoice/proof of purchase and completed copy of the warranty card. What product is eligible for the offer? 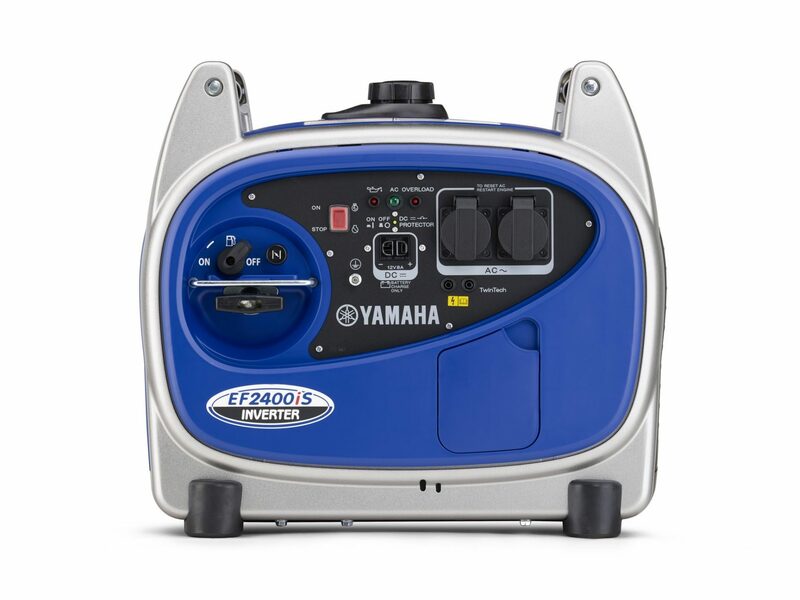 For 2.4kVA EF2400iS Yamaha Generators purchased between 1/2/19 - 18/4/19. Yamaha Warranty Registration card and your proof of purchase must be received by 14th May 2019 to be eligible for offer. Wherever Visa Prepaid Cards are accepted, provided the merchant can process it electronically, including internet purchases. When can I expect to receive my $150 Visa gift card? 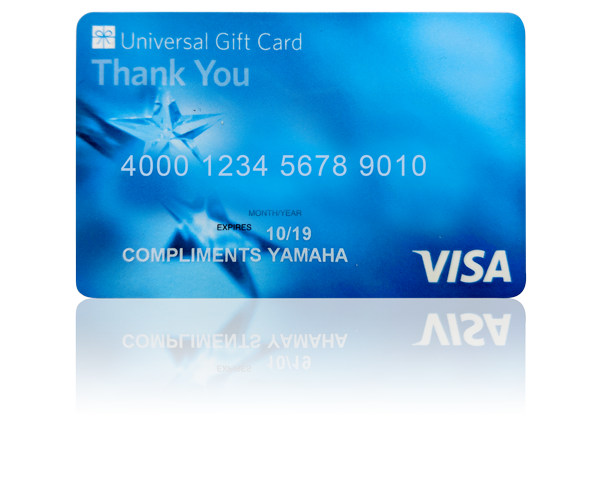 You should expect to receive your gift card via post about 28 days AFTER we’ve received your Proof of Purchase & Yamaha Warranty Registration card. Do I need to activate my gift card when I receive it? No, it will come activated. However, you have 12 months before the value on the card expires.